Goodnight from London isn't a book I would have picked up on my own accord, however, participating in Booksparks' Summer Reading Challenge has really got me reading a lot of books that are outside my usual genre (aka thrillers). While I still wouldn't pick up a lot of women's fiction or historical fiction on my own, I haven't hated reading those types of books. I will be honest and say that those types of books take a little longer for me to get through - I find them interesting enough to finish, but there's nothing keeping me flipping the pages to really find out more. 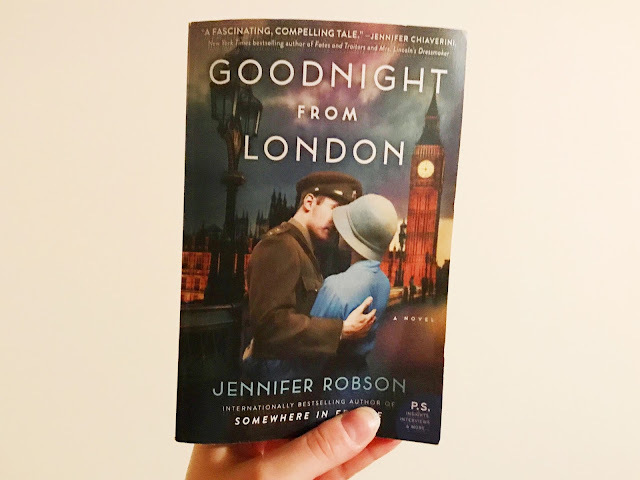 When I think of historical fiction, I think of something older women would read - not something I would read, however, I was pleasantly surprised by how much I enjoyed Goodnight from London. Brief synopsis:The novel is set during five years of World War II (1940-1945). 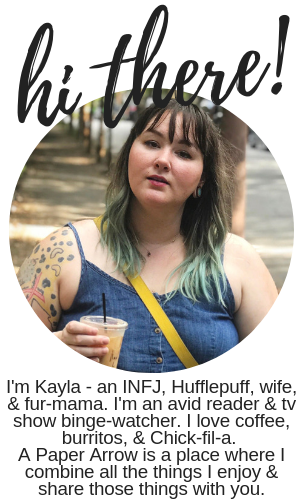 Ruby is in her early-20s and is a staff writer for a weekly magazine in New York, The American. At the start of the war, Ruby gets the opportunity to travel to London to work for a weekly newsmagazine, Picture Weekly. As woman in the 40s, Ruby learns some life lessons the hard way - and in the process loses everything. Goodnight from London is heartfelt, emotional, and realistic. I really enjoyed the character of Ruby - she was a wonderfully strong woman, as were most of the women in the novel. I really liked the majority of the characters (which is so very rare), but they were mostly goodhearted. Obviously, I wasn't around in the 1940s, and I've never been to London, but I felt that the story was truly written in a realistic light. What I liked most about the story is that it was full of hopefulness - that really was the ultimate theme. As you can imagine, the story was mostly about terror and bombing that was happening in London during the war, but the them of hope out-shown all of that. Of course, the story also had a basic theme of being a love story. While I definitely enjoyed the love story written in the pages (of course I did! ), it felt almost a little absurd. It was much like a fairy tale; love at first sight, more or less. The characters met probably a total of less than 10 times throughout the entire five-year length of the story. Of course, there was a deeper type of love within the pages - the love of friends who become family; and that was really touching. If you're looking for a smart read that holds historical factuality, Goodnight from London will be right up your ally. What are your favorite genres of novels? I received this novel free from Booksparks in exchange for a review, however, as always, opinions are 100% my own.